PUBG Mobile is one of the most popular Battle Royale games for mobile phones, and many people are looking for ways to play the title on the PC. The reasons range from being free (with in-app purchases), unlike desktop and console versions, to the fact that many do not have an iPhone or Android powerful enough to run it. With the right software, it is possible to install and play PUBG Mobile on PC easily, with the right keyboard and mouse support in matches. In this tutorial, you will learn how to install and play PUBG Mobile on your PC with BlueStacks, a program that lets you run Android apps on the desktop. The BlueStacks works as an Android emulator, but it is a development environment that allows you to run any application on your computer. It facilitates the work of developers and, at the same time, was thought from the beginning as an end product to run apps and games in the comfort of the desktop. Although available for Windows and MacOS, BlueStacks for Apple computers has not been updated since 2015, and is not compatible with newer Android games such as PUBG Mobile. The title only runs on the version of BlueStacks for Windows. It is called xPack and will serve to adapt the game to the computer. A notification below the game icon will appear, click on it and confirm. It’s time to run PUBG Mobile and make it recognize the keys on your keyboard. BlueStacks is able to perform adjustments on its own, but you can configure it manually. 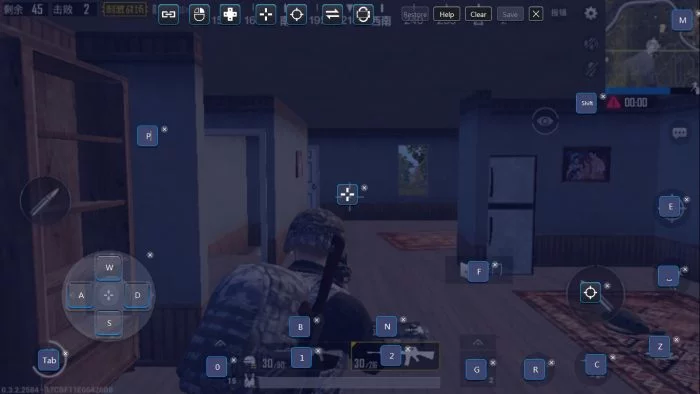 Now you can play PUBG Mobile on PC, with keyboard and mouse. What about PUBG Mobile Lite? 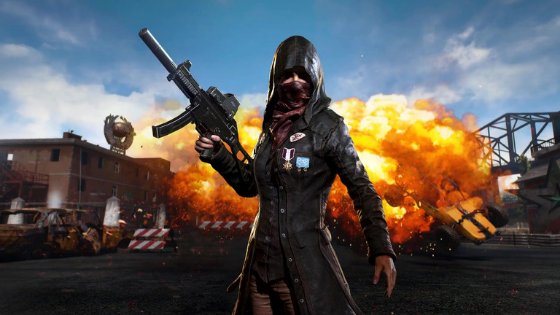 The Lite version of PUBG Mobile, aimed at more modest Android phones is also compatible with BlueStacks, and ends up being an option for those who own a Windows computer with more modest configurations (the famous PC weak). 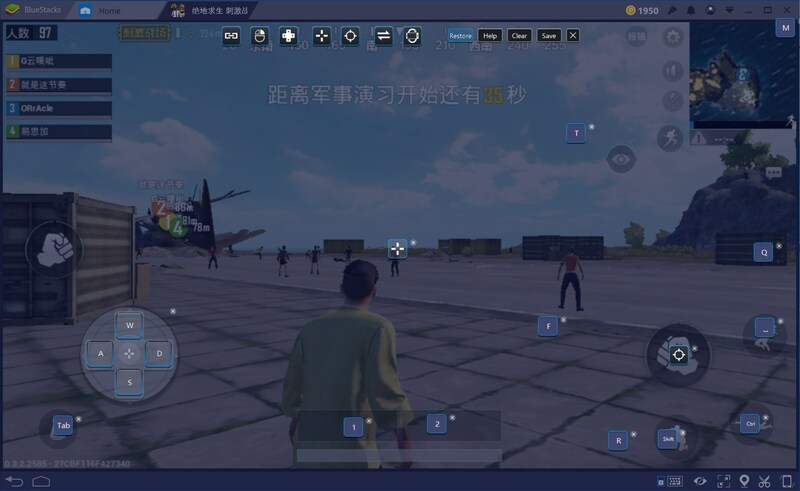 If your desktop is not as powerful, and you have to end up limiting the use of resources by BlueStacks to make it work properly, you can install PUBG Mobile Lite in place on PUBG Mobile; the procedure is exactly the same.